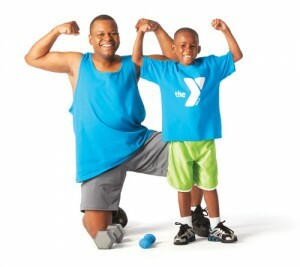 The Y has been a vibrant part of South Carolina communities for nearly 160 years. As the leading charity committed to youth development, healthy living and social responsibility, South Carolina Ys create opportunities for men, women and children of all ages to learn together, strengthen their bodies and minds and build community. The SC Alliance of YMCAs is comprised of 21 independent YMCA Associations with 54 branches throughout South Carolina. Collectively, SC YMCAs work together in strengthening the foundations of community through our common mission. The Alliance of YMCAs comes together on priority programs and issues of importance to make a larger impact statewide. SC YMCA leadership, staff and volunteers work with local, state and national organizations and leaders to ensure that the work and mission of the YMCA is maximized. South Carolina Ys serve all segments of their communities by providing youth development opportunities, promoting health and wellness, building partnership and encouraging volunteerism. The SC Alliance of YMCAs provides a single, unified voice for the Y in South Carolina. Together, we believe we can create a healthier and more active state for future generations.